Helping as many as we can, as fast as we can. 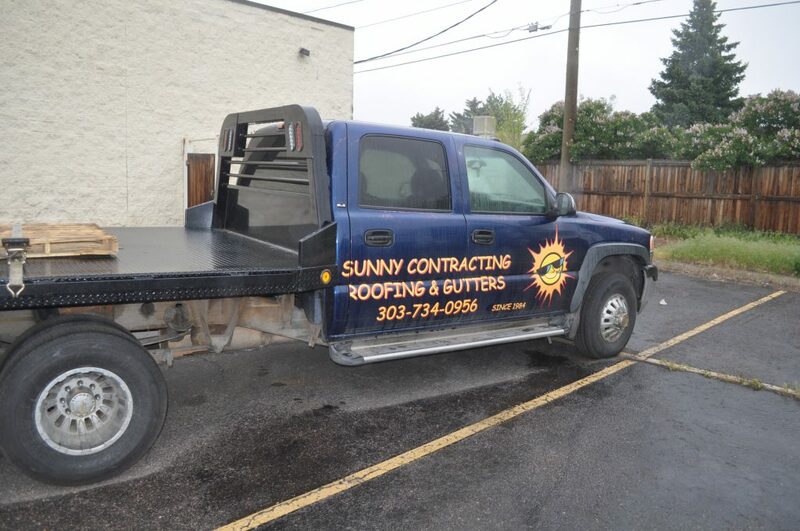 Denver’s most trusted commercial fleet maintenance and service experts! InTechgrity Automotive Excellence has the honor of servicing many fleets in the Denver metro area. Most fleet managers are wearing many hats. We are here to help. We will help you maintain your fleet by creating specific maintenance plans for every vehicle in your fleet. From one vehicle to hundreds, our proprietary system will track your fleet vehicles so that we maintain them, rather than repair them. 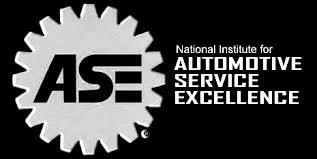 Our staff is ASE certified. We are A+ rated with the BBB. 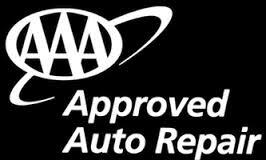 We are AAA certified auto repair. That is a lot of letters. We seek accountability so that we can continuously improve and remain the very best in automotive/fleet maintenance. Our proprietary system lets us provide you your repair data in any form you may need. Need a custom report? We can do that. We will work with you on the data you want, in the form you need, on your delivery schedule. We can even tie in data from other fleet tools like fueling cards to help you manage your fleet vehicles more effectively. We can develop data extracts to allow you to upload your repair data into other fleet management tools. No more double entry (and the errors that inevitably come with it). We can deliver your repair data in virtually any format. If your system allows for data upload, we can deliver your repair data in ASCII, CSV, Comma Delimited, XML, or DIF formatted files. If you prefer your data in an Excel spreadsheet, PDF format, or some other format, we will provide it to you. Need a specific inspection process performed? We can build your inspection into our electronic inspection tool, and provide the inspections to you in hard copy, or electronically. In today’s repair world, advanced repair technology rules the day. Our custom preventive maintenance (PM) tracking system allows our customers to set months and/or mileage PM intervals for specific vehicles, and for their entire fleet. Our reporting tool will then track the PM activity across all of our stores, and report when any vehicle is due, insuring that PM is performed in a timely manner. Excellent. 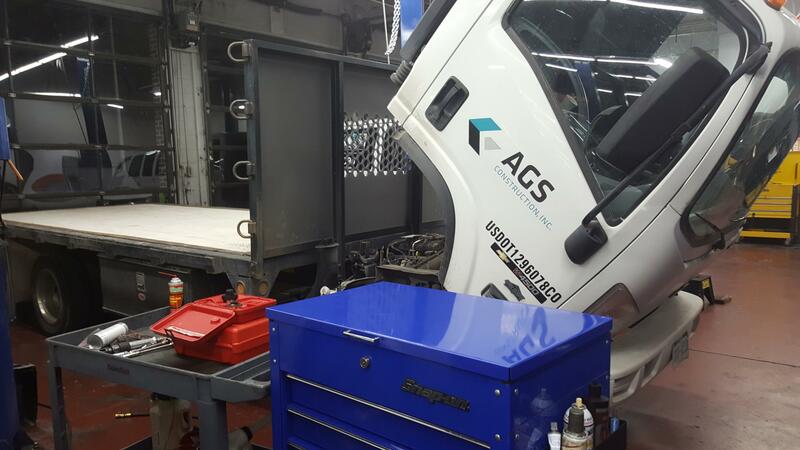 We have invested in the most advanced tools available to allow us to diagnose and repair virtually any vehicle problem. Our state of the art technology will reduce total repair costs, and more importantly, downtime for your fleet vehicles and lost productivity for your employees. Our ASE master technicians are trained in advanced diagnostics and will get your vehicles running at top efficiency with reduced downtime. We keep your vehicles running safely, and working to earn more for your company. Our mobile care unit can come to your location to inspect your vehicle(s) and perform most maintenance services. Call us today for details on mobile visits to your home, office, or fleet. Give us a call (303.993.0050), shoot us an email, or just stop by and see why so many fleet managers are simplifying their work, and achieving great results by partnering with InTechgrity Automotive Excellence. 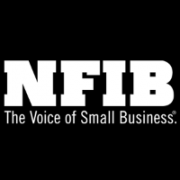 We will be honored to help you.